Star Trek returns to TV this autumn. 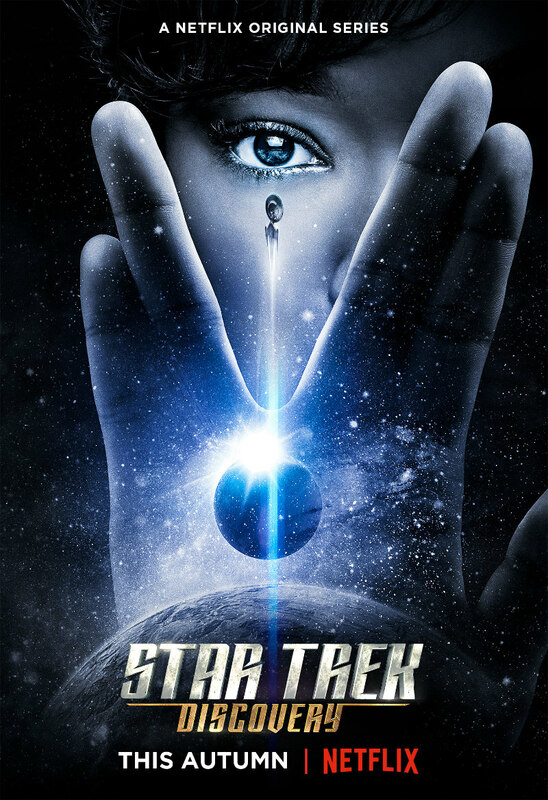 Back in the '90s, new episodes of Star Trek, in its various guises, seemed to drop on a nightly basis, but since Star Trek: Enterprise ended its run in 2005, Trek has been absent from the small screen. 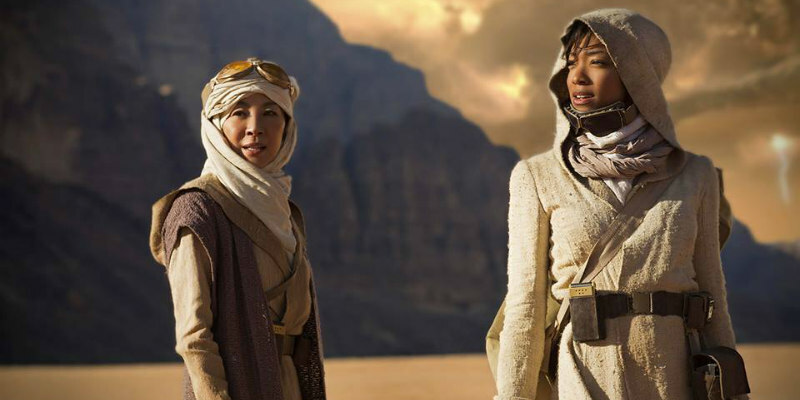 That's about to change as a new show, Star Trek: Discovery, will debut the its 15 episodes later this year. Subscribers to Netflix UK & Ireland can catch each new episode 24 hours after its US premiere on CBS All Access.